A couple of generations ago, well 1972, a national park was established in the far north-west of New South Wales. It was named after Captain Charles Sturt, one of the original Overlanders who explored the region in his search for the inland sea. 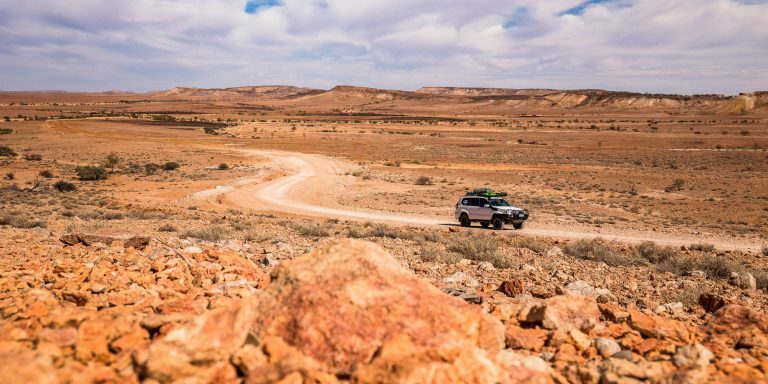 Covering over 340,000 hectares of semi-desert country, the park allows modern-day explorers like us to experience the changing conditions in this remote environment, as well as the opportunity to hit the pub! The bridge at North Bourke disappeared out of my rear-view mirrors and after a while, the bitumen ran out after passing the turnoff to the new Toorale National Park. The road conditions changed but in general, I was able to average a good speed as I motored towards Wanaaring. The Warrego River was still high after a flush from northern floods and as I crossed Round Hill Plain I felt like I was in road kill alley as I steered the Prado around the littered corpses. The conditions were a stark cry from the Darling River Run; green grass, saltbush and plenty of feed. Mobs of emus in abundance, idling along until they hear my approach, lower their necks and run like Forest Gump. The emus outnumbered the sheep. Having experienced a couple of evening storms while in Bourke, the evidence still lingered in the drains and paddock low points. The closer I was to Wanaaring, the more serious the corrugations, but mostly it was a cruisy drive. It was good to stop and chat with Ben at the Wanaaring Store and see what the road conditions were like in front of me. It’s up for sale by the way, so if you feel like a real bush change and want to become the owner of a store/post office/caravan park/mail run, give Ben a call – no tyre kickers. The pub has recently changed hands too, but it was a bit early for a thirst crusher and I still had a long way to go to get to camp. From Wanaaring I took the Cut Line, a six-lane dirt road that runs in a virtual straight line for 122km. Once past the White Cliffs turnoff, the road deteriorates as you enter gibber country. Suddenly there was a sign and the road improved, just for a bit, then curves, twists, turns and crests. Just before reaching Sturt NP, you reach what looks like a NSW Nullabor – one expansive, treeless plain, enjoyed by troops of ’roos, more than I have ever seen. Mount Stuart and Mount Wood are far on the distant horizon, hovering above the mirages. I pulled into the Mount Wood campground, another couple of vehicles pulled in not long after, the flies annoying everyone as we set-up. This was a great campsite with a little water left in the billabong, free gas BBQ and stove, drop toilets and a small water tank with non-potable water. What I loved was the solar-powered LED light that made it easy to see when I cooked dinner – but I didn’t enjoy it when the light kept going on during the night whenever an animal tipped off the sensor. Nearby are the historic remains of the Mount Wood wool scour as well as equipment used in the days when this was a pastoral run, including “The Whim” and “The Walking Beam”, ancient tools of torture or water drawing machines – they have to be seen to work that one out. The old shearing shed is just across the dry creek bed accessed via a suspension bridge; the original bridge lies in the creek all twisted and smashed up by raging waters of years gone by. 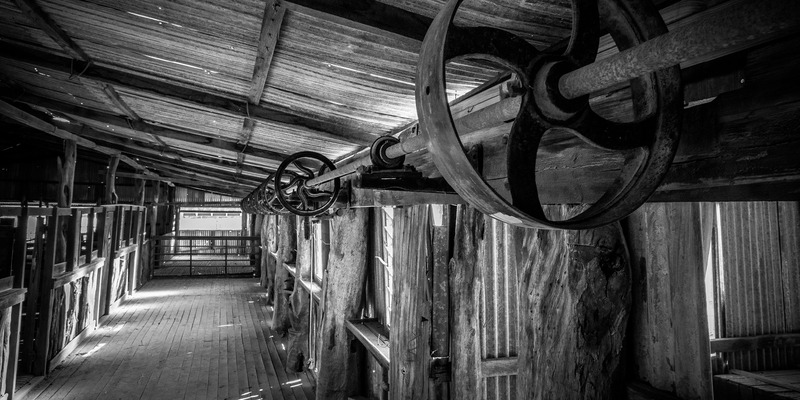 How good is it to wander around an old shearing shed? After checking out the shearing shed, I jumped on the Gorge Loop Road that led me to Twelve Mile Creek, following it to the Gorge Lookout, Mount Wood and the ruins of Horton Park Outstation before reaching the Silver City Highway. The flies are the predominant beast in the park, followed closely by kangaroos. I did, however, spot a few rogue bulls and cows, ewes and emus. The mighty wedge-tailed eagle rules the sky in good numbers, grounding the drone. Upon reaching the highway, the Jump-Up Loop Road begins when the Gorge track ends. There was a ranger at South Myers Tank and we had a chinwag as he rolled a cigarette. “The ’roos are dying like flies for lack of water”, he told me, and it was evidential, the sun drying out the skeletal remains of a dozen ’roos around the puddle of water that remained in the tank. At Mount King Tank, I startled a mob of cattle, trespassers from a neighbouring station. Most times the rangers just herd them back, but a reduction in rangers is making it harder to maintain the park. The Jump Ups were spectacular, offering panoramic views across the plains down toward Tibooburra. The Olive Downs campground is nearby, offering the same facilities as Mount Wood and a little further on you will reach the Olive Downs Homestead complex, complete with tennis court. From here you can turn right and complete the loop road or take the left track and traverse the 4WD-only Middle Road.I chose the latter, traversing through the dunes, copping a view of the Dingo Fence – the longest fence in the world – before turning south-west to Toona Gate Road.It was a good run up this road and I detoured to Toona Gate, stuck my foot into Queensland, then turned around and drove back to the Middle Road western section. Through more dune country, I soon reached Fort Grey Basin. Feeling thirsty, I turned west and followed the signs to Cameron Corner, nicking up to Fortville Gate before crossing through into South Australia, closing the gate behind me, and heading to the Corner Post for the obligatory photo of me in three states at the same time. 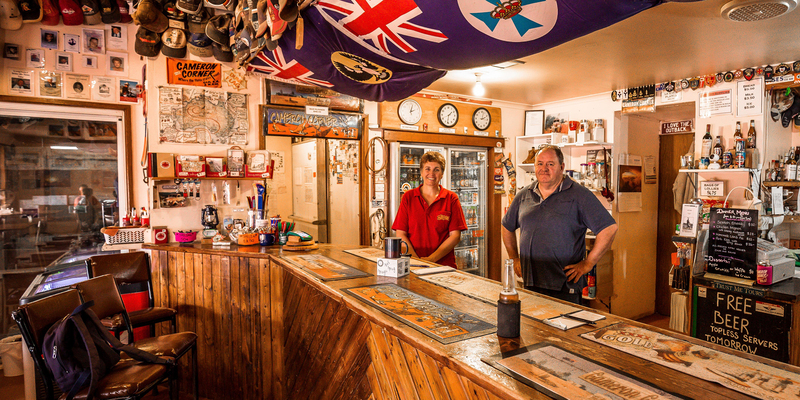 I could almost hear the bottle tops cracking from icy cold stubbies above the drone of the persistent flies – Cameron Corner Store was my next stop. It was nice to escape the heat and the flies and sit with other travellers, all the while enjoying a beer. Back in NSW, Fort Grey was my next port of call. Sturt’s party built a stockade here to protect their supplies and prevent their sheep from wandering – there is nothing left of it now. The campground had a few people already set up, fly nets the one piece of kit everyone wore. From here it is only 110km to Tibooburra over an improved dirt road. Being early in the season, the corrugations hadn’t yet raised their heads. After fuelling up and replenishing some supplies, I headed south to Milparinka; I still had one more bucket item to tick off. 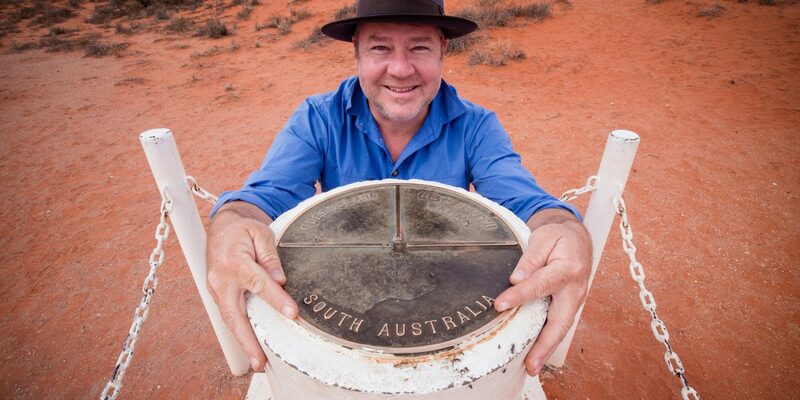 WHERE: Sturt National Park lies 330km north of Broken Hill, or 430km west of Bourke in the north-west corner of NSW. CAMPING: There are four great campsites in Sturt National Park. Dead Horse Gully (1km north of Tibooburra), Mount Wood (27km east of Tibooburra), Olive Downs on the Jump-Up Loop Track, and Fort Grey on the way out to Cameron Corner. Each site has gas BBQs, water and toilets, and self-registration camping and day entry fee must be paid ($6 per adult and $8 per vehicle per day). Wood fires are not permitted within the park. You can also stay at the Mount Wood Homestead or Shearers Quarters. Cameron Corner has a range of options: rooms with share bathrooms, powered and unpowered sites as well as bush camping sites. 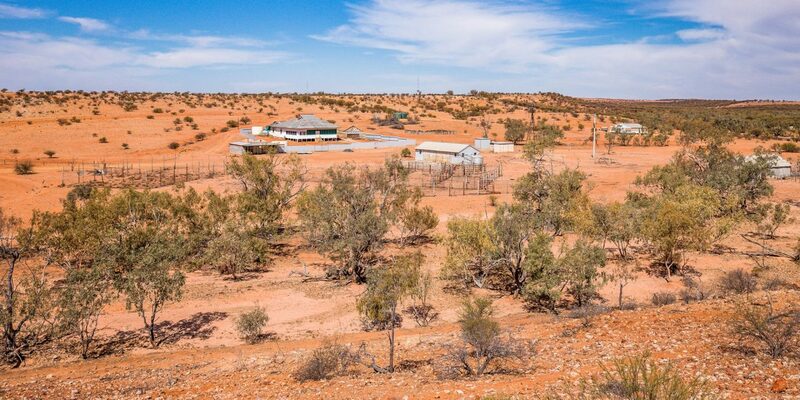 Tibooburra has the Granites Caravan Park and Motel, and both pubs have rooms available. SUPPLIES & FACILITIES: Supplies and fuel are available at Bourke, Wanaaring and Tibooburra. TRIP STANDARD: Hema Explorer rates the tracks ‘Easy’, and in the dry they are. If rain hits, the tracks are closed quickly. 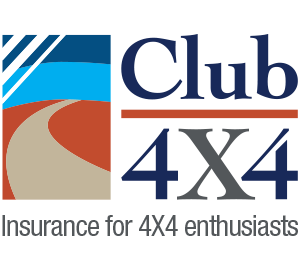 Middle Road is 4WD-only. Carry an air compressor as dropping your tyre pressures will help the tracks, ease the ride and reduce the chance of punctures.